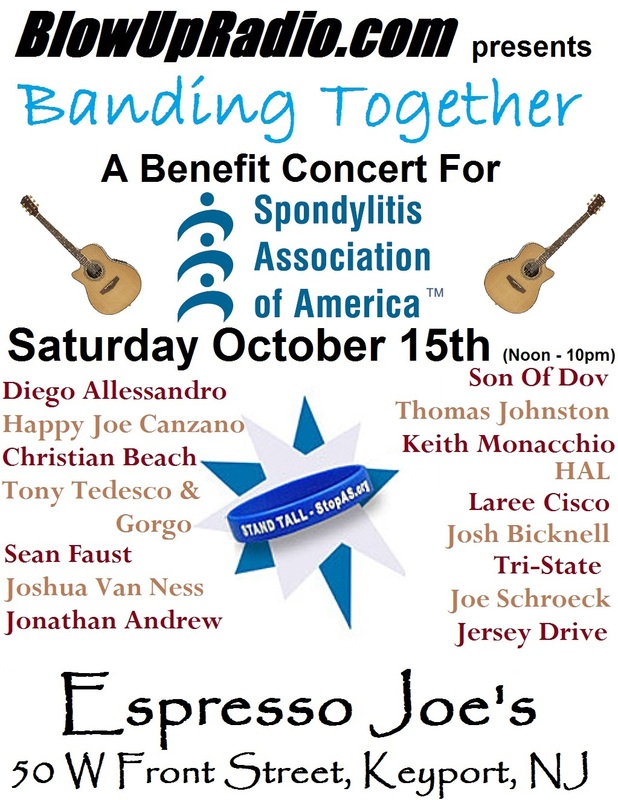 After a battle with traffic on the NJ Turnpike extension, I was able to make it to Lazlo’s Banding Together live acoustic music marathon at Espresso Joe’s in Keyport, NJ. 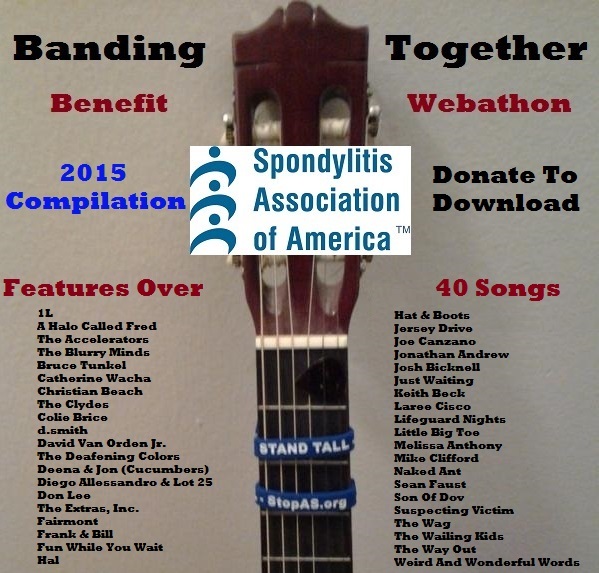 If you haven’t done so already, please download the compilation record to donate to the Spondylitis Association of America. For those of you who missed the performance, you can now listen to a live recording below. 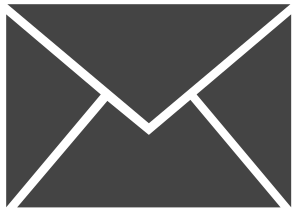 If the embed doesn’t appear below, click here to listen directly on Soundcloud. Here is a nice photo captured by Lola. And here is the setlist. This entry was posted in recap, recording, setlists and tagged banding together, performance, recap, setlist, singer/songwriter, spondylitis on October 17, 2016 by josh. 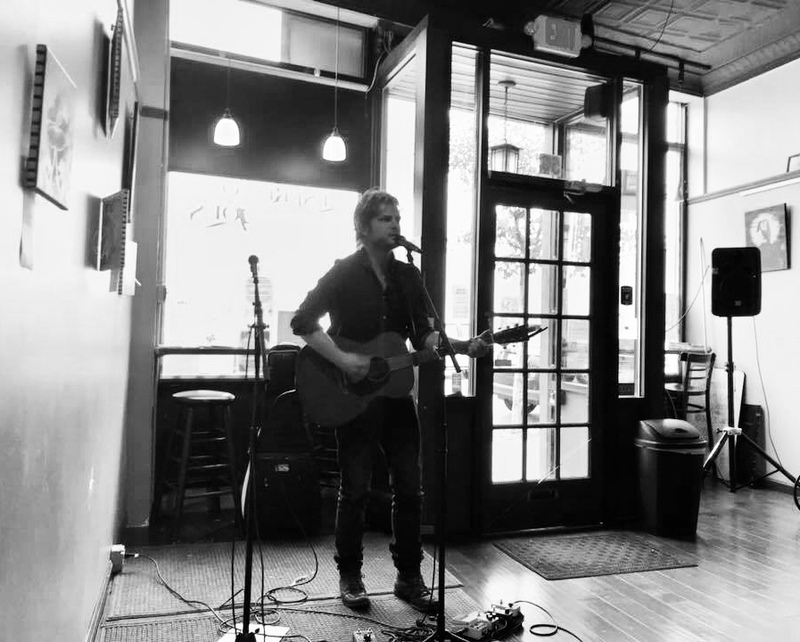 Join me on Saturday afternoon at one of the best places in New Jersey to listen to acoustic music – Espresso Joe’s in Keyport, NJ. 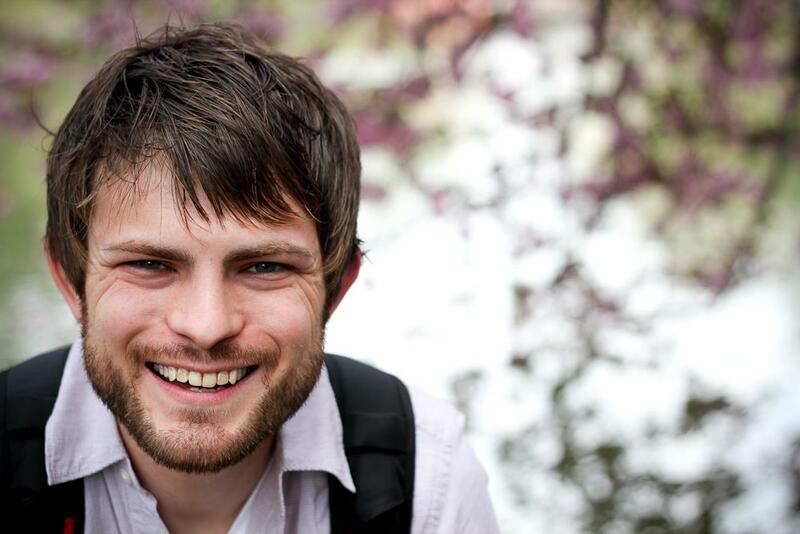 I play at 4pm, but be sure to get there at least by 3:30pm to hear fellow Toll Collector Jonathan Andrew play, too! The entire day of music runs from Noon-10pm. This show will benefit the Spondylitis Association of America, which provides research and services to over 2.7 million Americans that suffer from this arthritic condition. In the past, I’ve contributed to the online webathon, but this year it’s going to be a live show! Can’t wait. Hope you can make it too! PS – You can also download the Compilation Album to help benefit the cause. I have contributed a brand new recording. Check out track #3 on the album! 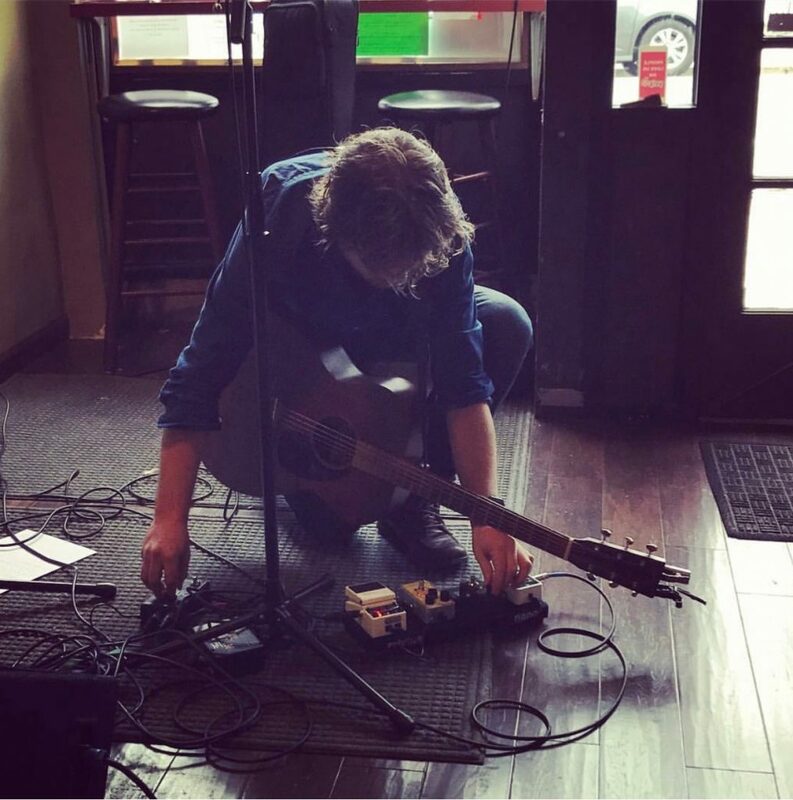 This entry was posted in performance, solo and tagged acoustic, nj, performance, singer/songwriter, spondylitis on October 11, 2016 by josh. 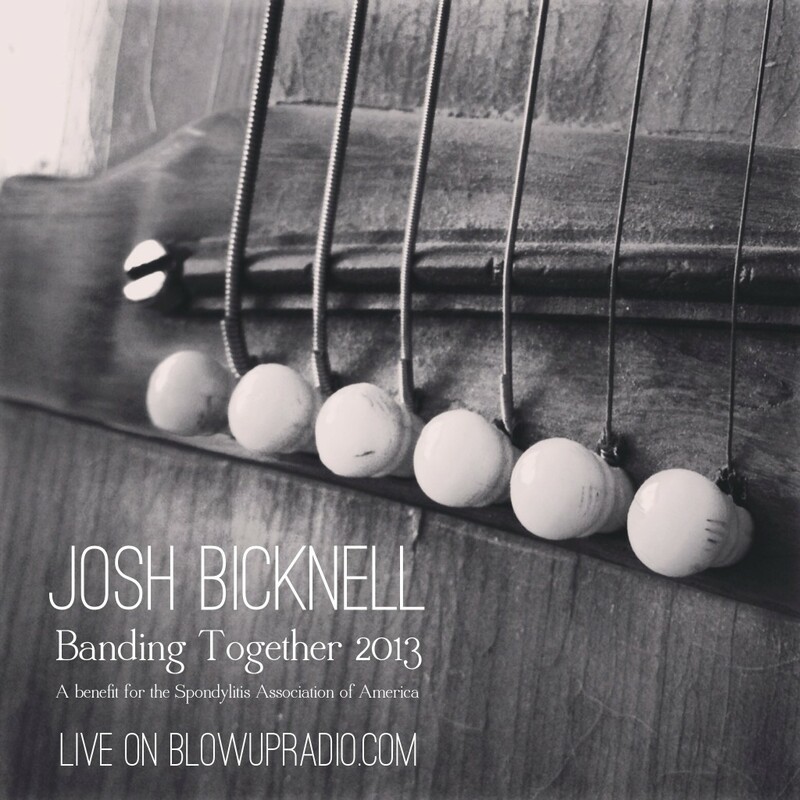 Banding Together begins tomorrow – Friday, Oct 16th at 11am and runs through Monday evening at blowupradio.com. 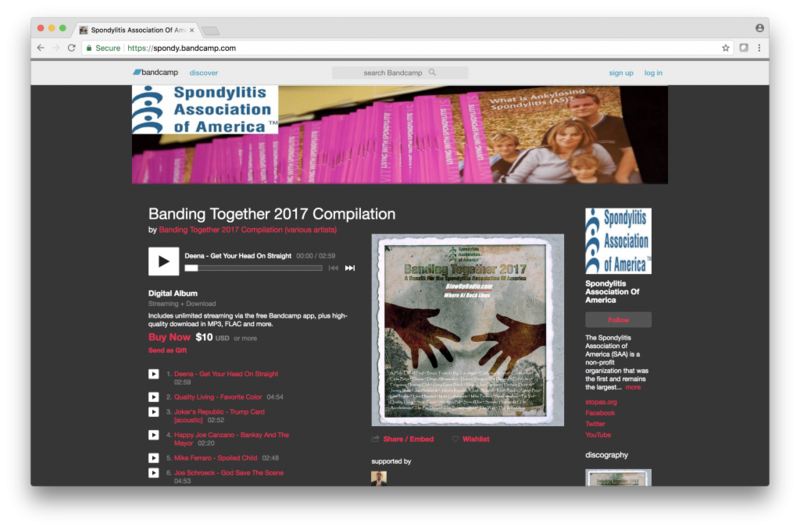 But you don’t have to wait until tomorrow to make a donation to the Spondylitis Association of America and receive this year’s special compilation album download! So don’t wait! Make your donation today. 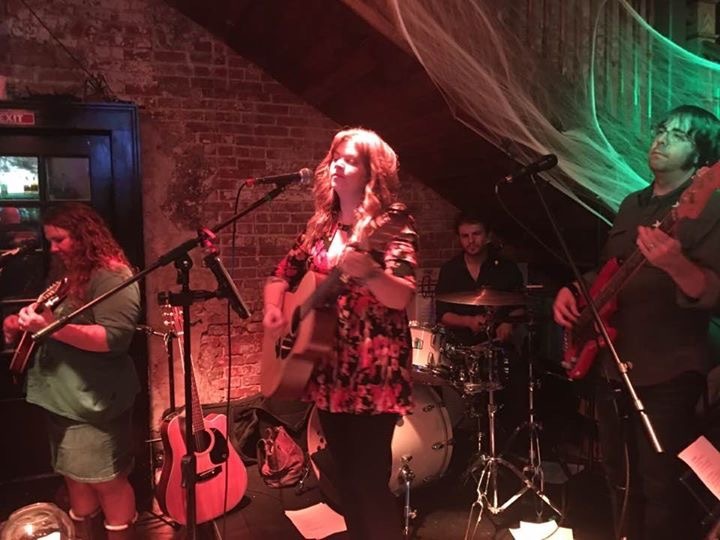 This entry was posted in solo and tagged album, banding together, spondylitis on October 15, 2015 by josh. 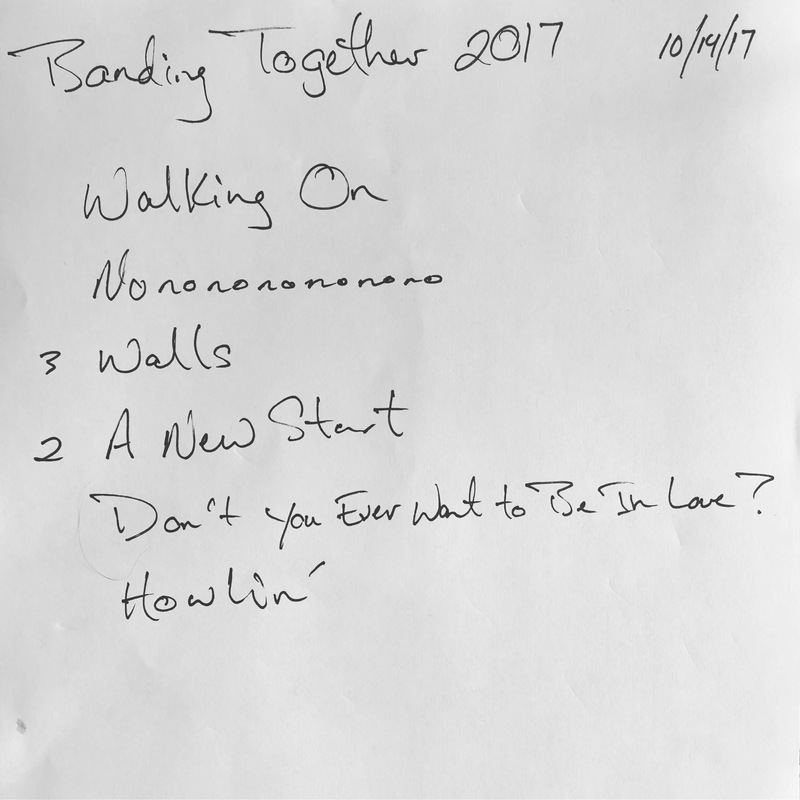 Banding Together, a benefit webathon to benefit the Spondylitis Association of America is now underway! Be sure to listen at any time during this weekend and remember to donate at blowupradio.com. Below are the days, times, and websites where you can listen to my performance. Hope you are able to tune in! 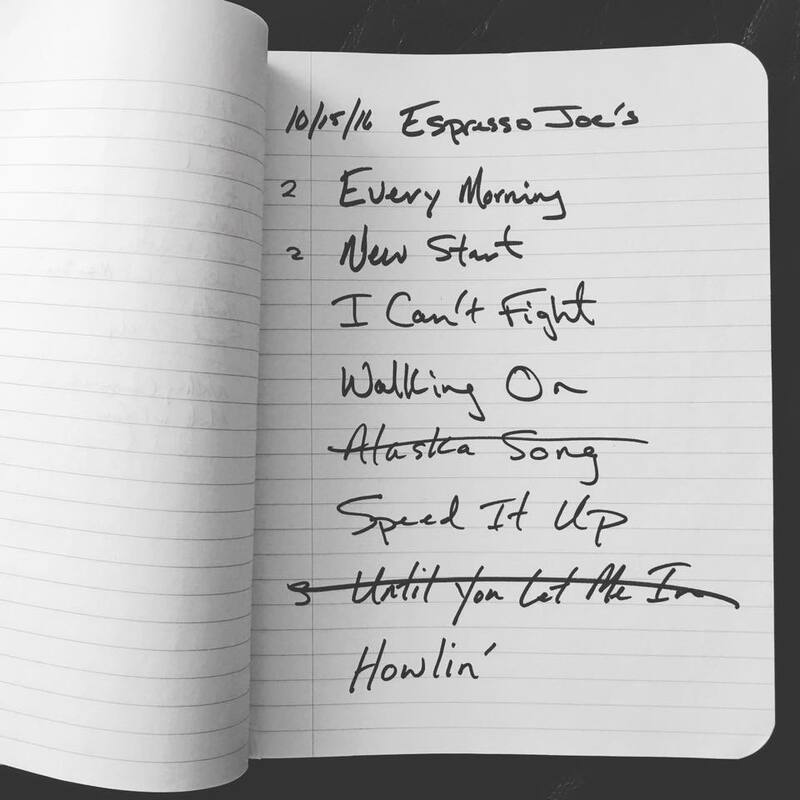 This entry was posted in performance, shows and tagged acoustic, performance, singer/songwriter, spondylitis on October 17, 2014 by josh. Each year, it gives me great joy to record a live set of original music to benefit a great cause. Lazlo, who runs NJ’s blowupradio.com, has put together a webathon of epic proportions… all in the name of raising money for the Spondylitis Association of America. 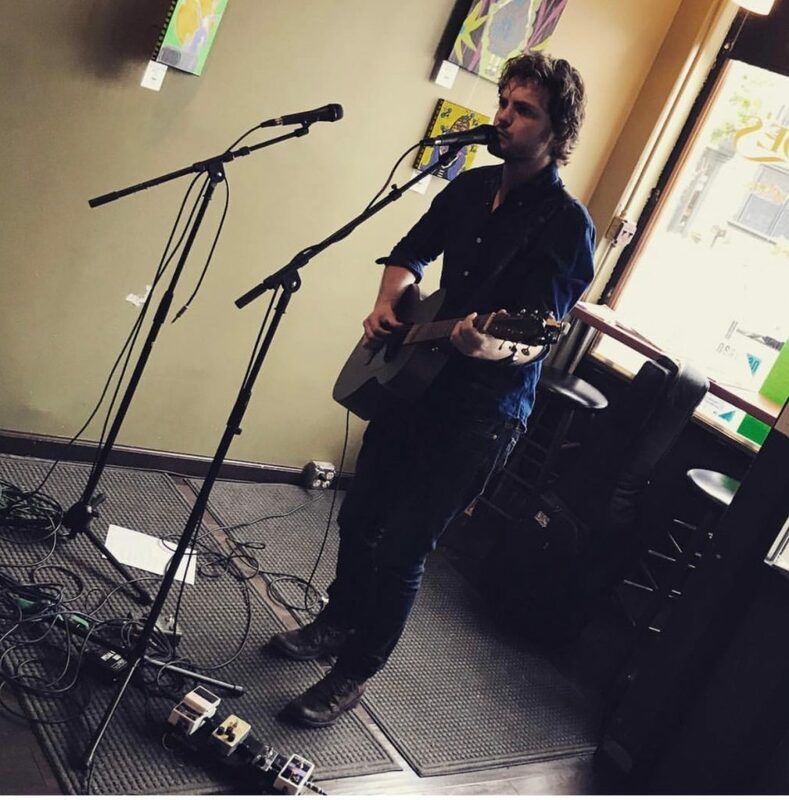 He combines his talents for gathering some of the best local original music artists with his dedication to finding a cure for this disease. It’s truly a labor of love for him. And for that reason, it gives me great pleasure each and every year to take part in this webathon. I’ve pre-recorded a live acoustic set of original music specifically for this event. Just me, my acoustic guitar, my voice, and my songs. All songs were recorded live in one take. From Friday, October 17th through Monday, October 20th you can tune in online to listen to the benefit webathon and donate to a great cause. There are two online stages. Each will be broadcasting live sets beginning noon on Friday and not finishing until 11:30pm on Monday! That’s a lot of live music! I encourage you to check out the full schedule of performances right here. I’ve donated one of my songs to the exclusive compilation album for this event. It’s only available to those who contribute a tax-deductible donation! It was a lot of fun to pre-record this year’s set from my apartment. I took a different approach on the technical side of things. I’ll share some of those details in a future post. 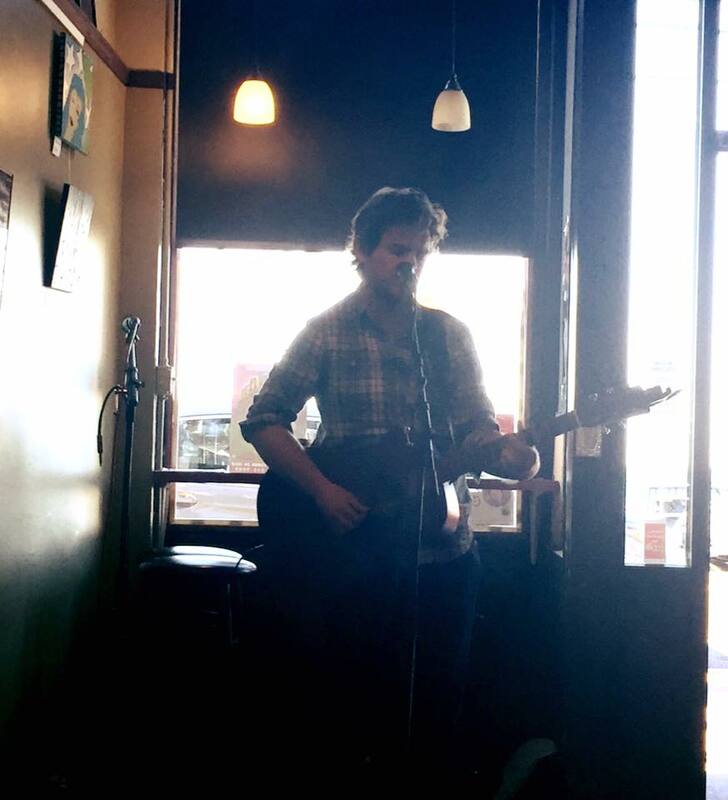 This entry was posted in blog, performance, shows and tagged acoustic, performance, singer/songwriter, spondylitis on October 8, 2014 by josh.